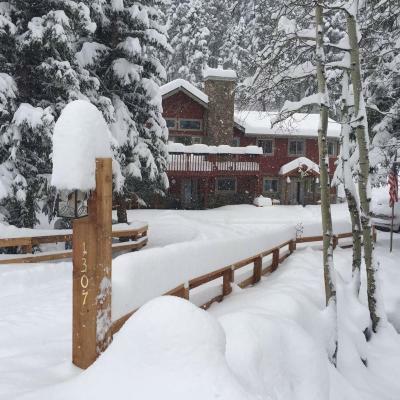 Lock in a great price for Elk Run Bed and Breakfast – rated 10 by recent guests! Everyday our breakfast was excellent and the presentation was professional. I consider myself a good cook, but her cooking was delicious. Michelle made sure we were treated like royalty. We were given suggestions on what to see in the area and were supplied with maps and scenic routes. The atmosphere was relaxed and layed back. We saw local wildlife including deer, chipmunks and even a red fox! Friendly and helpful hosts, good breakfast, very clean. 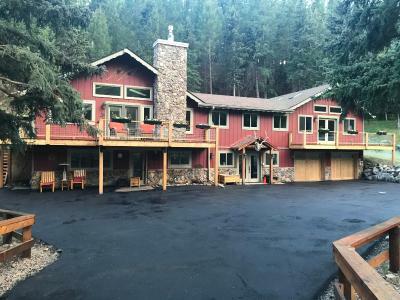 As other reviewers mentioned, very private and away from everything yet close to town and close to great hiking spots as well as Mt Evans. Very nice property, quiet. The hot tube was nice after a long day of hiking. Hotels and B&B's in the area are very expensive and we were very happy with the value of this location and very glad we stayed. Every detail was executed with perfection at Elk Run from the lush linens on the super comfortable bed to the fluffy towels and the softest robe we've ever felt used for traveling from bed to bath to hot tub. The wonderful and gracious hosts, John and Michelle made a point of making us a delicious breakfast suited to our dietary needs and it was amazing. The property boasts a gorgeous and very peaceful deck on which to relax and enjoy a soak in the hot tub. This B&B is where you should stay if you visit the area. 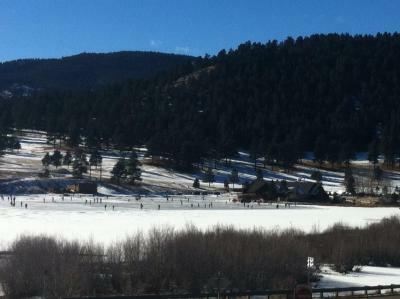 We will not look elsewhere when we are back in Evergreen. Just far enough away from town to feel secluded and in nature, but close enough to the hustle and bustle of town. The best of both worlds. 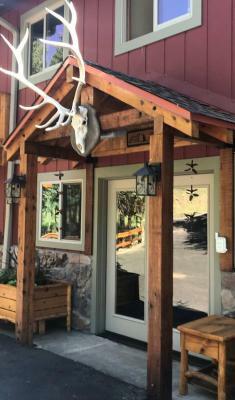 Highly recommend staying at the Elk Run! Michelle and John work very hard to make the experience at their B&B a good one. Their effort clearly shows. I had to leave around 3:30 am to catch an early flight at the Denver Airport. Michelle left out a terrific breakfast that was essentially done to order. Thanks very much! It was perfect! Our hosts, Michelle and John were gracious, informative, and over-the-top accommodating. We could not have asked for a more pleasant experience. We stayed for the weekend and Michelle's custom-made omelets and John's French toast were delicious and perfectly made to our personal preferences. The attention to detail the hosts paid to every facet of this B&B was so appreciated. We can't wait to go back! Everything was excellent! 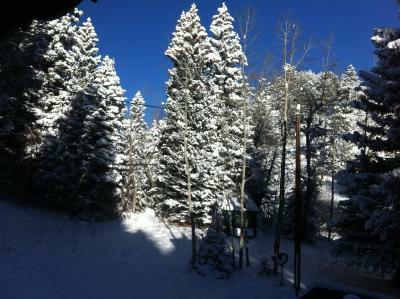 Comfortable bed, great hosts, excellent breakfast, great hot tub, beautiful, secluded location, very peaceful. The bed was really comfortable. Location was great. What we needed. Congenial host full access to kitchen and lounge area everything incredibly clean! It was peaceful and very comfortable. Michelle was amazing and the breakfast was to die for. 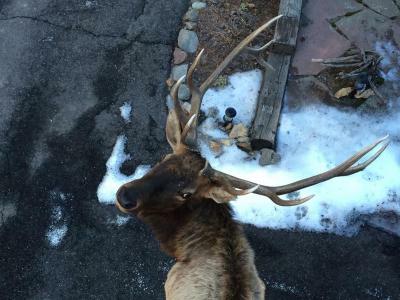 Offering free Wi-Fi, this bed and breakfast is located in Mount Evans Elk Management Area. Breakfast is served each morning. Guests can enjoy a library and a garden on site. 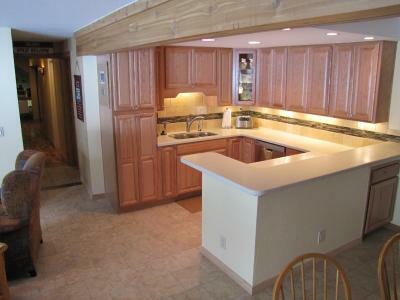 Each room features a patio, a private entrance and a microwave at Elk Run Bed and Breakfast Evergreen. An private bathroom with a hairdryer is also included. 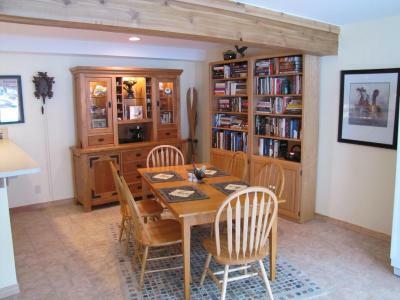 A shared lounge and TV area and a sun terrace are offered at Evergreen Elk Run Bed and Breakfast. Fax and photocopying services are available. Free parking is provided. 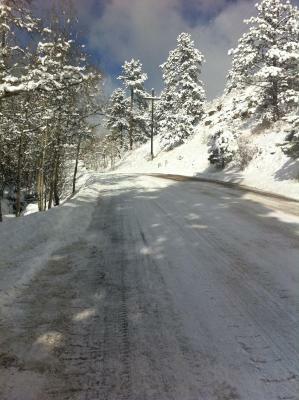 Red Rocks Amphitheater is 30 minutes’ drive from the bed and breakfast. 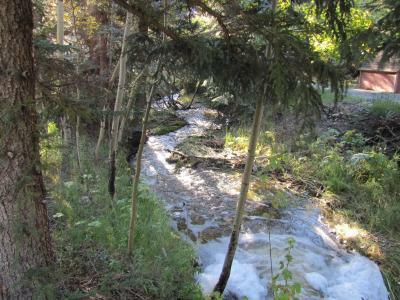 The city center of Denver is 31 mi from Elk Run Bed and Breakfast. 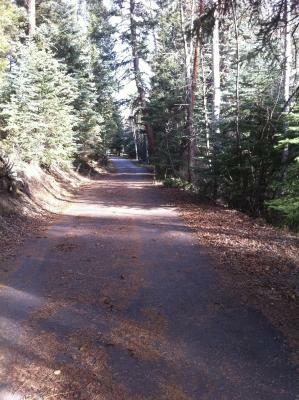 This property also has one of the top-rated locations in Evergreen! Guests are happier about it compared to other properties in the area. 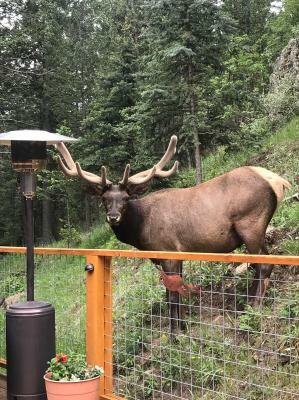 When would you like to stay at Elk Run Bed and Breakfast? This double room features free Wi-Fi, a patio and a microwave. An private bathroom with a bathrobe is also offered. 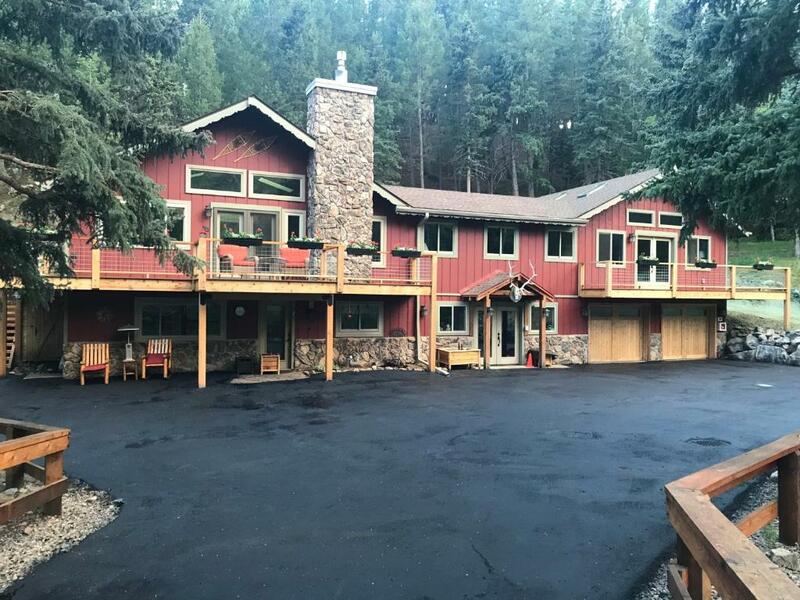 House Rules Elk Run Bed and Breakfast takes special requests – add in the next step! Elk Run Bed and Breakfast accepts these cards and reserves the right to temporarily hold an amount prior to arrival. Very comfortable and relaxing. Love the Mountains and hiking and nature! Breakfast was great, and bed was very comfortable. Heated tile was nice as well! No major issues. The bedroom was on the small side and the bathroom is private but separate from the bedroom. I didn't mind this personally - just something to be aware of. The owner also has two large dogs. They were kept upstairs and away from guests. Again, didn't bother us at all but something to be aware of. Nothing really. It was simply splendid. Only thing that could have been better would be if we could have stayed longer to enjoy the B&B more than just 2 days. Beautiful place to unwind. Perfect, peaceful location for us. Bedroom and bathroom luxurious and thoughtful touches. Owners super helpful and relaxed. 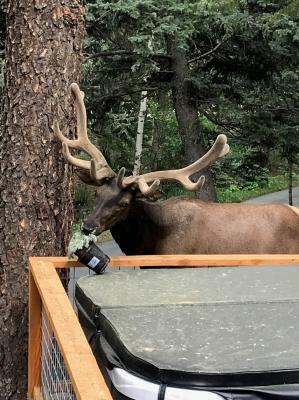 Wildlife all around a treat. Naturally a Stress free zone. cannot think of a thing! You can tell how much thought went into every detail to make it perfect. I have never slept in a more comfortable bed, and the breakfasts were FANTASTIC! In such natural beauty, with great people. Nice and quiet located. The hospitality was perfect and the room really clean and nice.